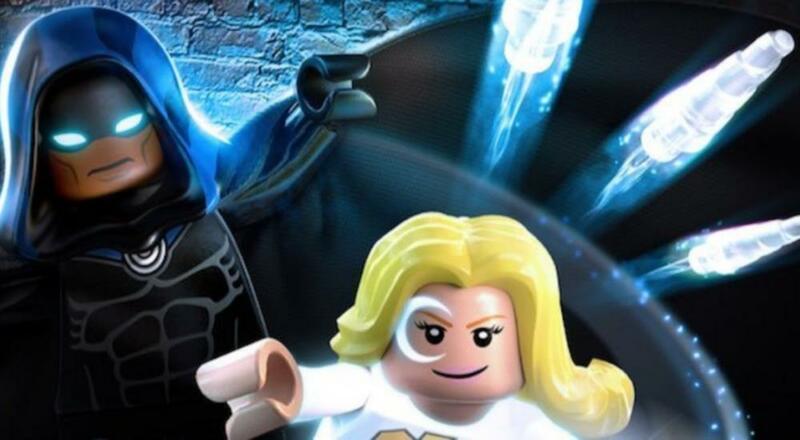 This time around, we're talking LEGO Marvel Super Heroes 2, which just got a batch of new content in the "Cloak & Dagger Character and Level Pack". Based on the Marvel TV series, Cloak & Dagger, it offers... well, pretty much what it says. Players who purchase the pack will have access to a new level focusing on the series' two main characters. Once that is completed, Cloak, Dagger, Mister Negative, Blackout, Shroud, Nightmare, and Silvermane will be accessible in the main game's roster. As with previous LEGO titles, LEGO Marvel Super Heroes 2 supports local co-op for two players. This particular pack is the third of six planned releases, so if you're just now picking the title up, you still have three more level packs to look forward to.